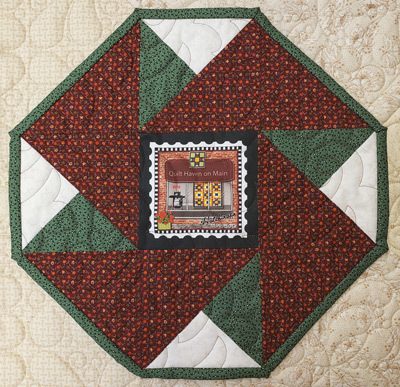 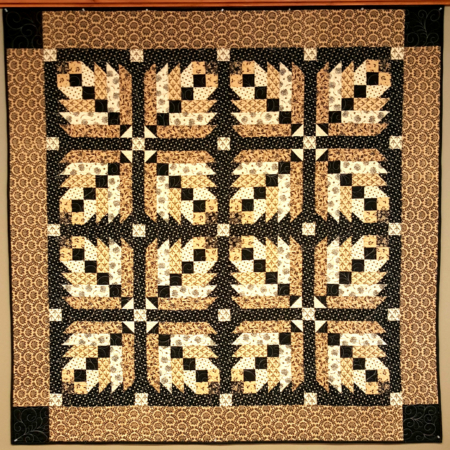 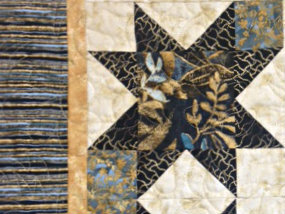 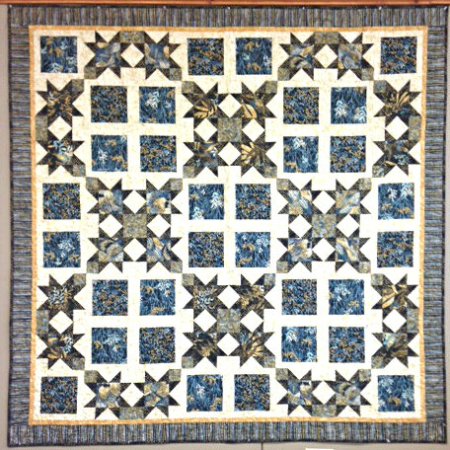 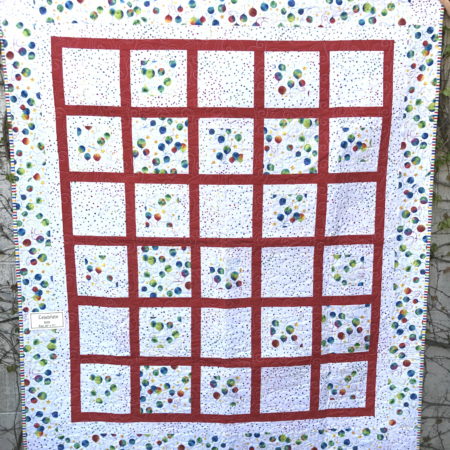 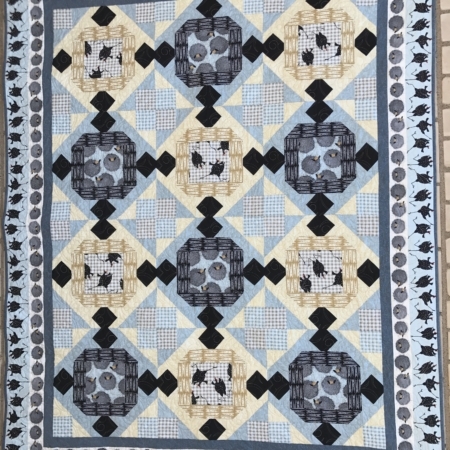 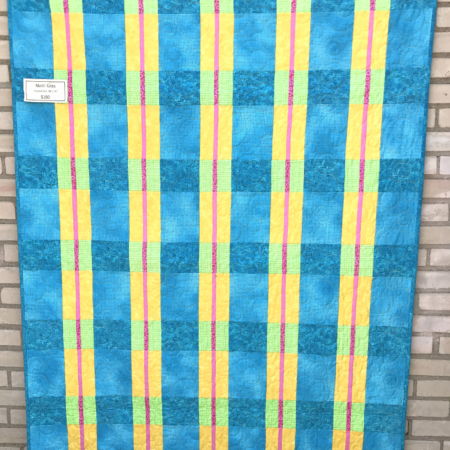 View cart “A Walk Back In Time Completed Quilt” has been added to your cart. 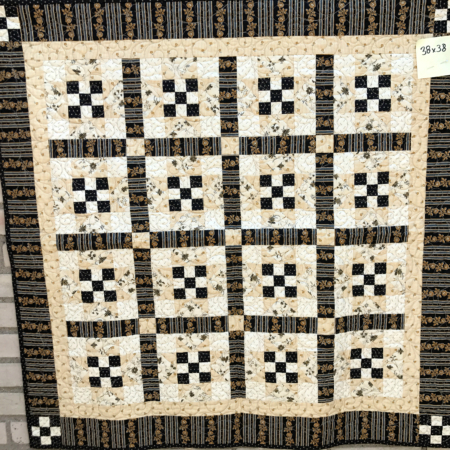 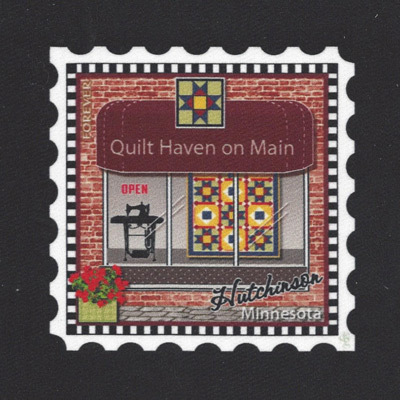 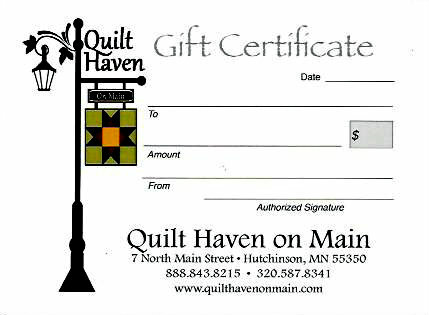 Quilt Haven on Main offers a variety of finished quilts for sale. 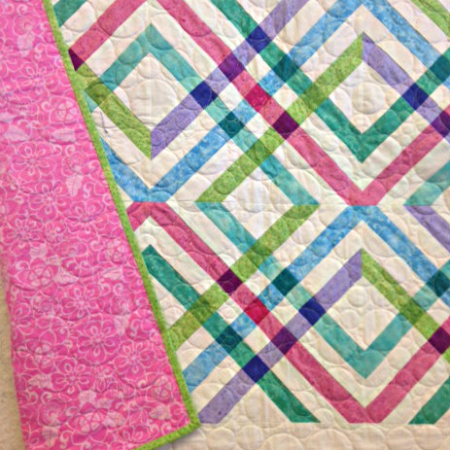 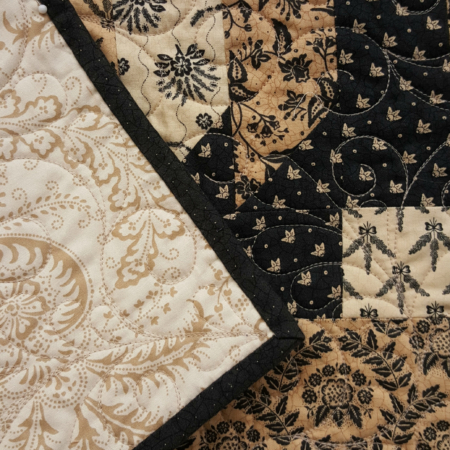 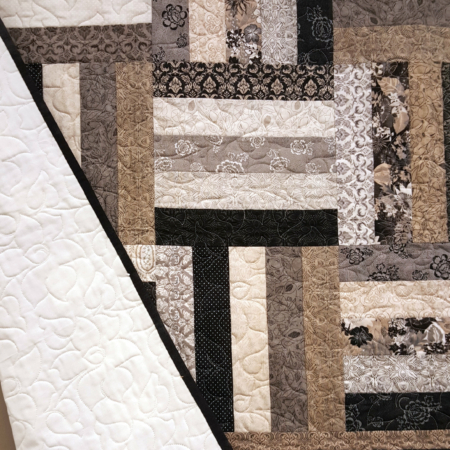 These quilts are one of a kind samples made with top quality quilt shop fabric. 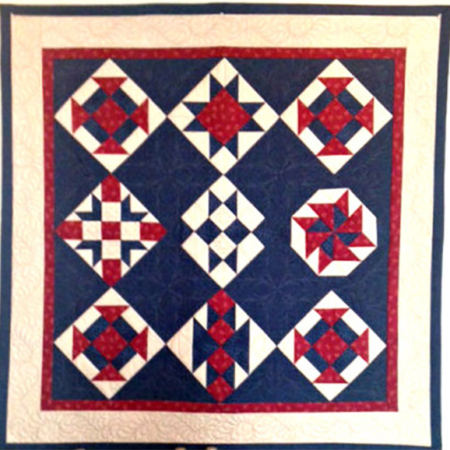 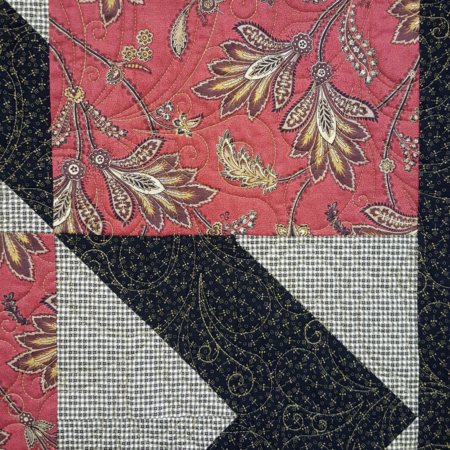 The completed quilts have been pieced by expert quilters and finished by professional long armers. 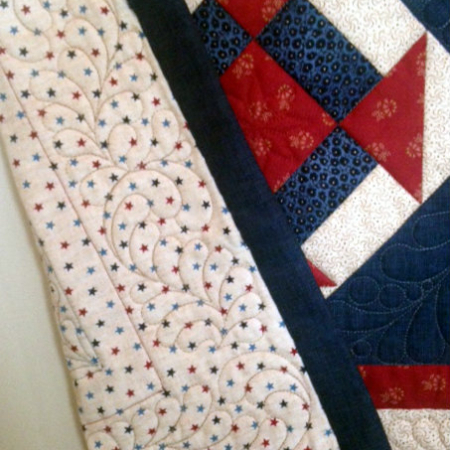 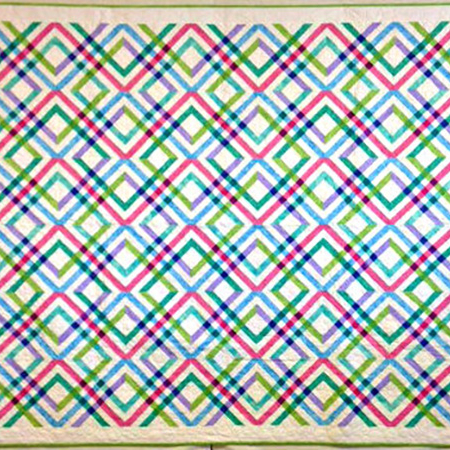 These completed quilts are being sold at a discount. 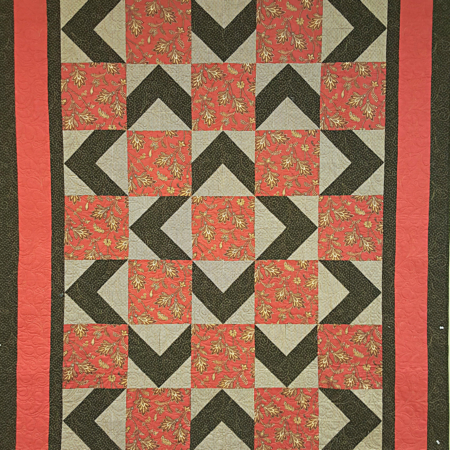 The quilts have never been used other than for display purposes. 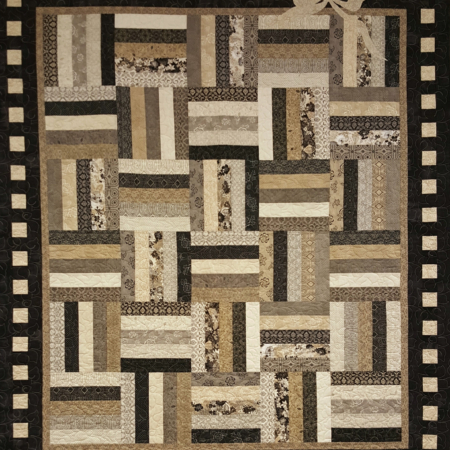 We would love for one of these quilts to find a forever home with you!